I recently purchased Now, the newest CD from Fireflight. I first started listening to Fireflight about 4 years ago when I got the “Unbreakable” single in a demo CD before the Unbreakable album came out. 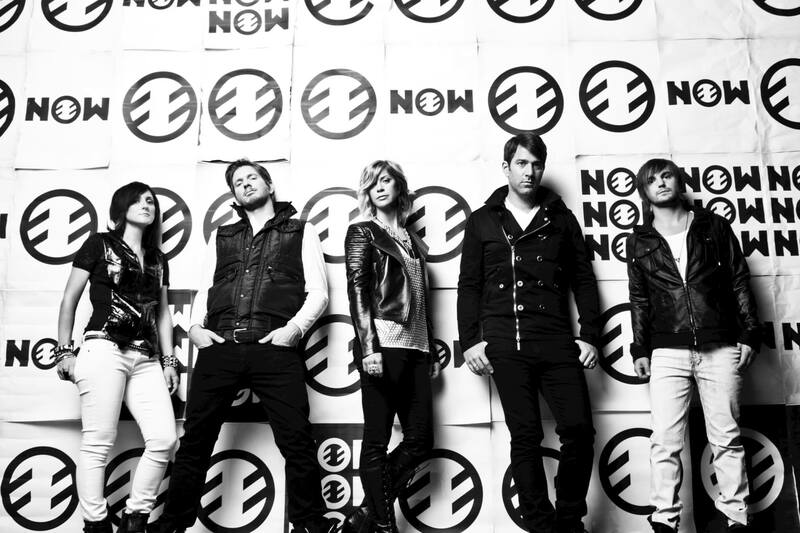 If you haven’t heard of them, Fireflight is a Christian Rock band with a female lead vocalist. They have a pretty unique sound. Dawn Michele, the lead singer, has a high, but very clear voice. The music has a metal edge with plenty of powerful guitar chords. The previous album, Healing of Harms, was full of haunting melodies, quite different from previous work. I truly enjoyed the progression, but it seemed like a different group. Now, on the other hand, sounds like 10 extra tracks were made for Unbreakable. Some of the songs are so similar I had to listen to them back to back to know for sure it was a different song. Overall I think this is a good collection of songs from a band I really love, but while I’d give Unbreakable 8 or 9 out of 10 I can only give this about 7, maybe 8 out of 10. I love the sound, but it is just too much like their previous work with little sense of growth and change. Bands that hold too much to their classics (if you can call 4 years ago classic) might make some fans happy, but I think they lose something for lack of dynamic growth. That said, if you like rock with a female lead (such as Flyleaf or Paramore) then give Now by Fireflight a chance.